I made this Essence of Fire farming guide to help out players who want to farm the essences instead of buying them from the Auction House. 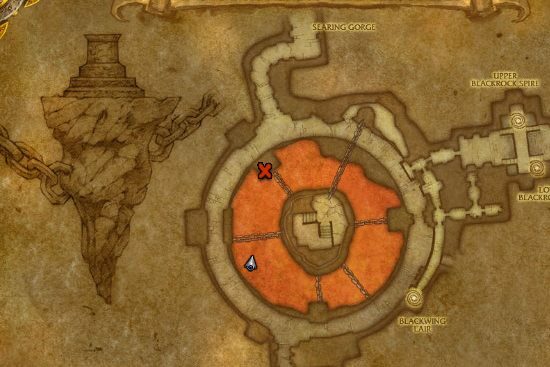 Molten Core is the best place to farm Essence of Fire, one full clear gives you around 15-20. Both the trash mobs and the bosses can drop essences, so kill everything inside the instance.